We believe that children should have a nurturing, secure and stimulating environment which allows the children to grow emotionally, physically, intellectually and socially. This links and embraces the practices and outcomes as stated in the Early Years Learning Framework. We believe families are the most integral part of children’s lives and we aim to support this relationship through primary caregiving. We recognise the importance of partnership with families and the wider community and this encompasses diversity, traditions and values. 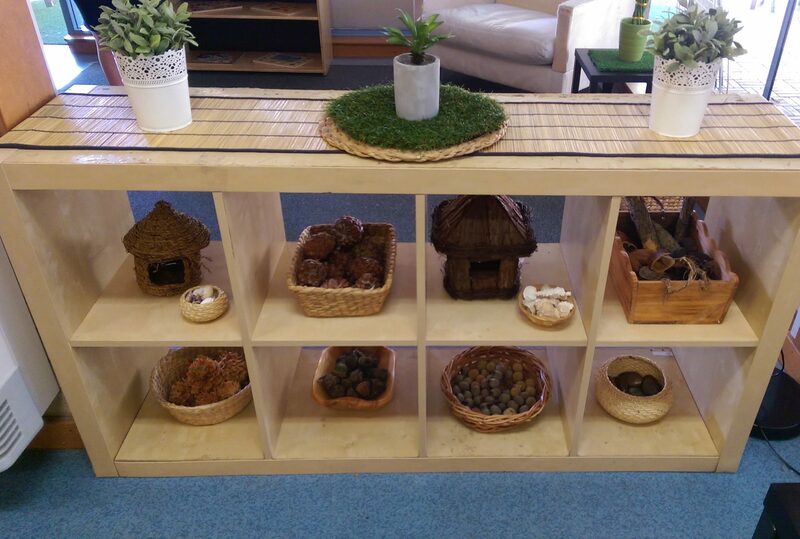 We recognise the environment as a ‘third teacher’ (Reggio Approach) and the importance of pedagogical play. All our early childhood programs use a primary caregiving model. Each child and their family are allocated a primary caregiver who works towards establishing a warm, secure relationship with the child and a partnership with the parents. The primary caregiver ensures each child’s needs and routines are met, taking a key role in feeding, sleeping, changing, noticing, wondering and playing with each child. The primary caregiver also has responsibility for communicating with each family, making links to home culture and contexts and documenting each child’s learning. Through this model, children and families settle into the Centre and develop a sense of trust and reciprocity with the primary caregiver, other educators and the environment. This enables children to feel safe, secure and valued and encourages and supports further interactions, exploration and relationship-building with other educators, children and the wider Centre community. Primary caregivers strive to become a secure base to support children’s exploration and learning. Primary caregivers consider children holistically and are respectful of children’s rights and developing emotional and social skills. We believe in children having a place to explore and develop the world around them. We encourage the families to input into the curriculum through sharing interests and knowledge. We believe the community forms a part of our service and therefore the children along with the educators are encouraged to explore our community, be it through visits to the library, or to the supermarket to buy produce for a cooking experience. Overall our aim is ensure children have a childhood rich with play, interactions and whole lot of fun while learning. We are committed to the highest standard of childcare and education.